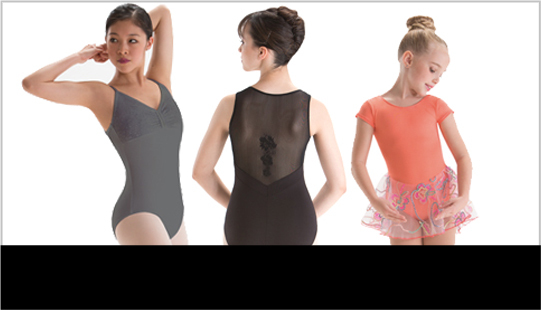 Master your performances and practices with flawless precision in Motionwear’s collection of high-performance dancewear. Select from among an extensive array of core pieces for workouts in the studio. When it’s time to appear on stage, you’ll look amazing in our performance-worthy attire. Find the dancewear that inspires you for every single dance routine. 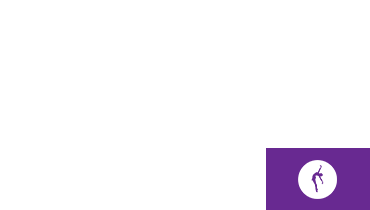 Choose from premium dresses, unitards, leotards, tights, tanks and camisoles in a wide variety of styles, colors and designs. Petal Inset Tank Leotard in Motionwear's new Seastone Green Silkskyn fabric with insets of coordinating front mesh insets. Camisole with geometric back mesh inset leotard. Low cut keyhole back tank leotard is available to ship at once. This comfortable underwears leotard is designed to move with the dancer while providing extra support.&nbsp; This leotard comes with adjustable straps. 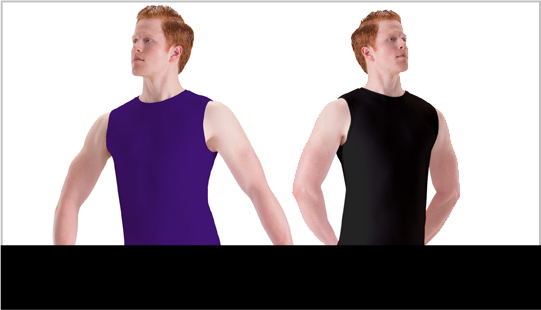 Motionwear's black silkskyn leotard with a sublimated accent design on mesh.